Integration of Weigh Scales with SAP. We have expertised the area of Automatic Bagging Systems by means of our innovative attitude, highly experienced manpower & state of art facilities. 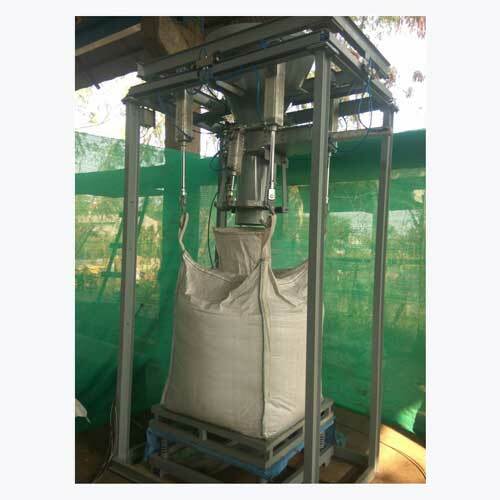 We have expertised the area of Automatic Bagging Systems by means of our innovative attitude, highly experienced manpower & state of art facilities. Starting way back in year 2002, we have installed Automatic Bagging systems mainly for Grain & Chemical Industries. Having sound manufacturing facilities, we are able to deliver you the entire system on turnkey basis. We provide the Bagging system to match your requirements. These are tailormade to suit your requirements. From 1 Kg small bags to 1000 Kg Big Bags, we have bagging machines for all ranges. The greatest advantage with us is that you have to deal with only one supplier, who delivers you all the facilities under one roof. Weighing systems being our core competency, our batch weighing systems always deliver perfect output.